1. DRC Application No. 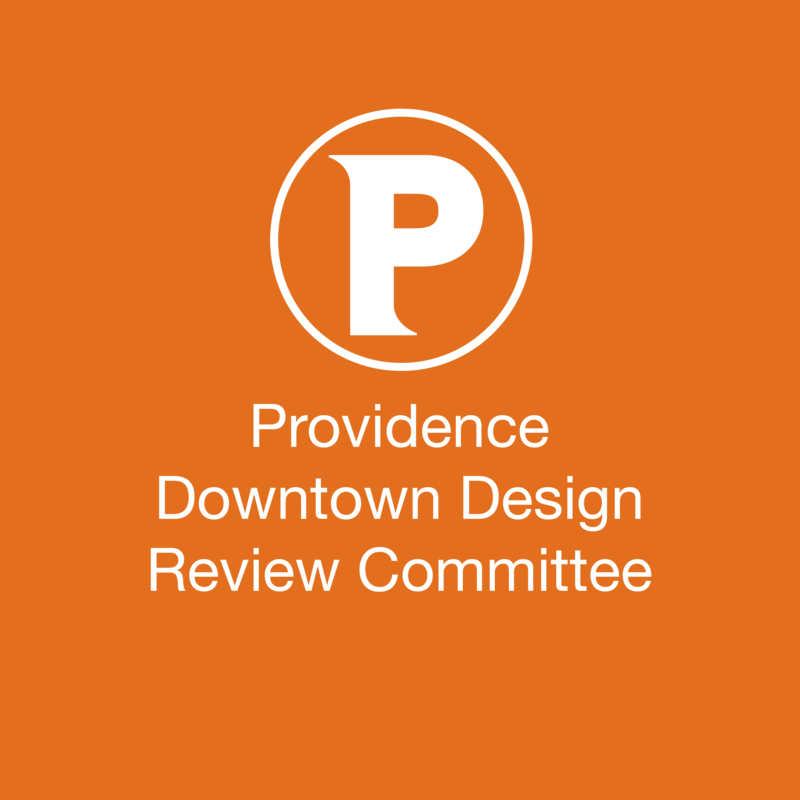 17.40: Washington Place (Providence Washington Insurance Company Building) – Proposal by the Rhode Island School of Design to construct a new one-story addition on the Steeple Street (north) elevation, and to conduct exterior alterations on the south and east elevations. 2. 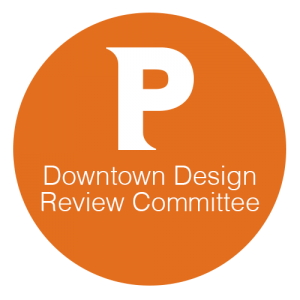 Downtown Transit Connector (DTC) – Shelter Design – Proposal by the Rhode Island Public Transit Authority to install ten (10) new bus shelters as part of the DTC project.